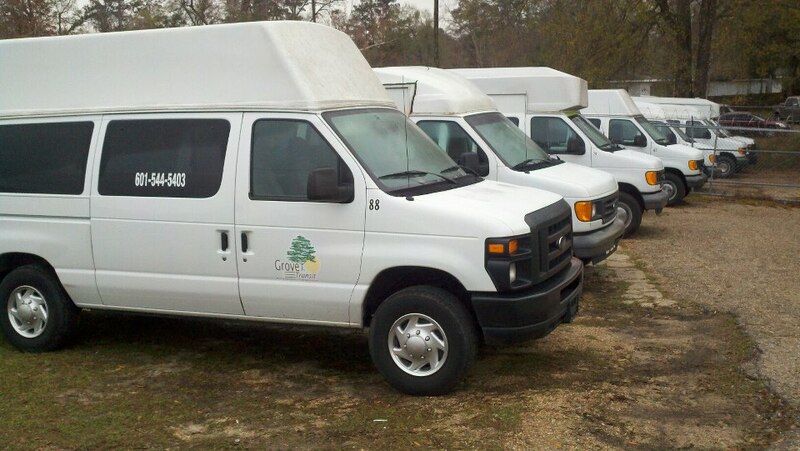 Grove Transit provides every customer with a clean, well-maintained, young fleet, outfitted with industry standard safety equipment. Each vehicle is equipped with GPS tracking allowing for real time monitoring of driver speed and location. All of our wheelchair capable vehicles have in-vehicle camera systems and are ADA compliant with best of class Q-straint and Sure-lok tiedowns. 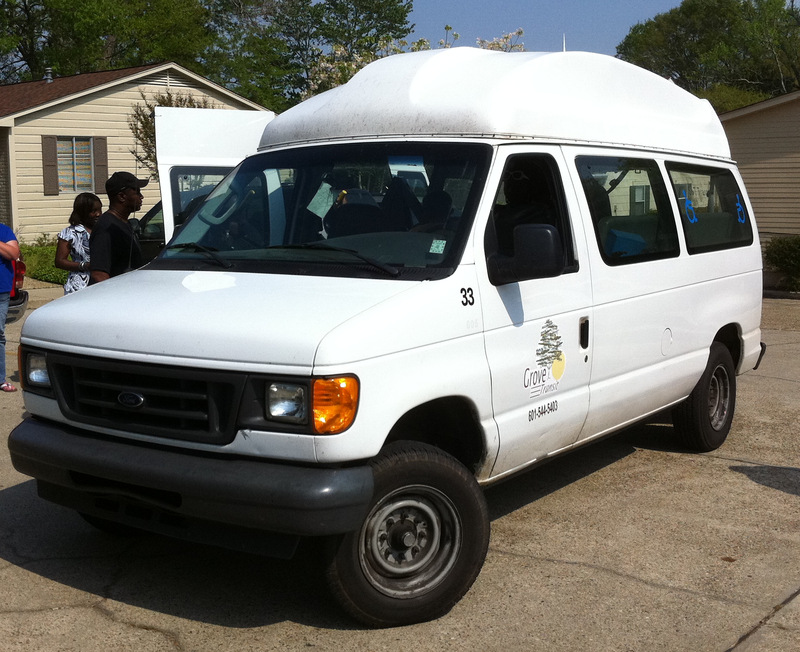 Most of our wheelchair vehicles are capable of transporting multiple wheelchairs, including electric wheelchairs. We offer door-to-door assistance and service to all of our passengers. Grove Transit performs regular drug screens, criminal background and motor vehicle record checks on all of our drivers. Our commitment to safety is reinforced through quarterly refresher training courses and safety meetings and our incentive payment system rewarding drivers who maintain a clean safety record. Our full time safety and fleet managers perform vehicle maintenance, field safety inspections and driver safety training to ensure the safety and reliability of our fleet. Grove Transit is proud to be consistently named one of Mississippi’s top service providers for safety and quality.